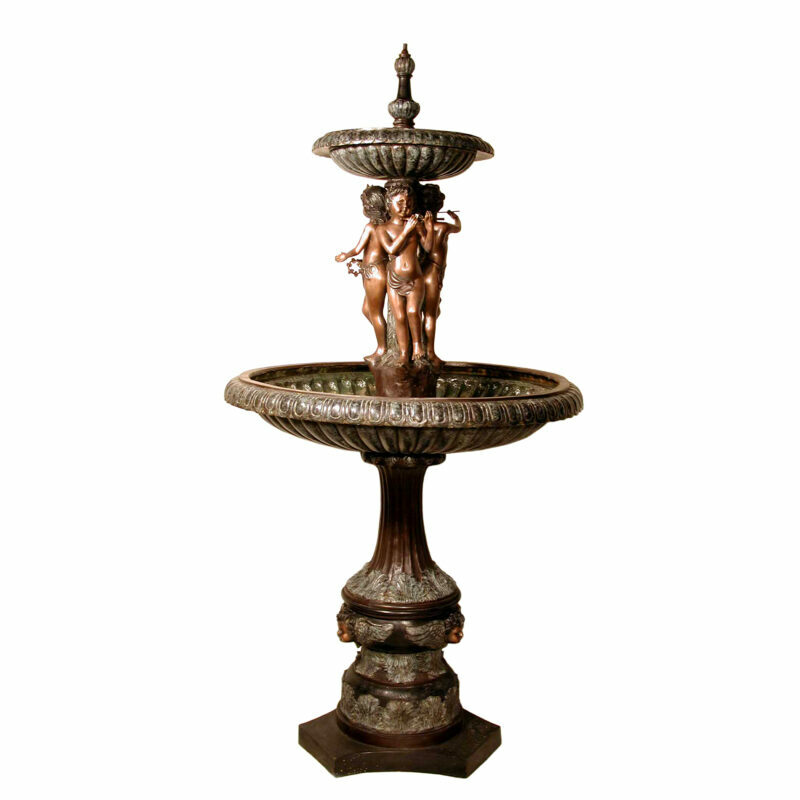 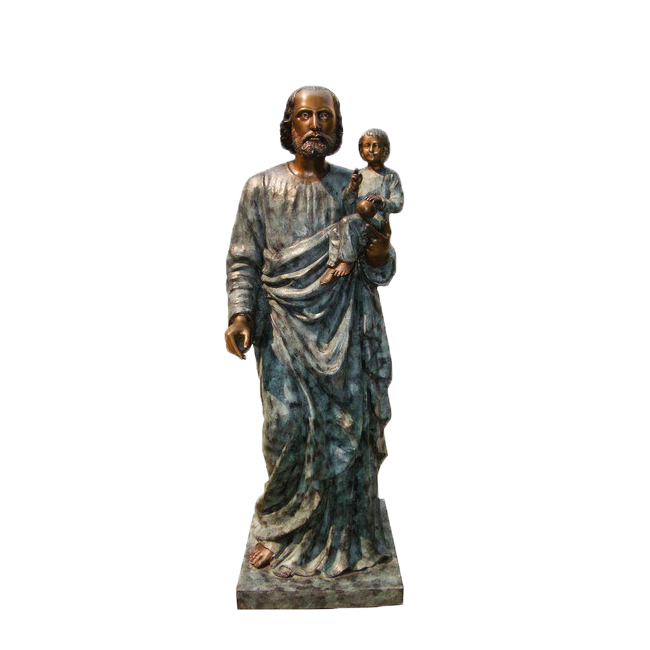 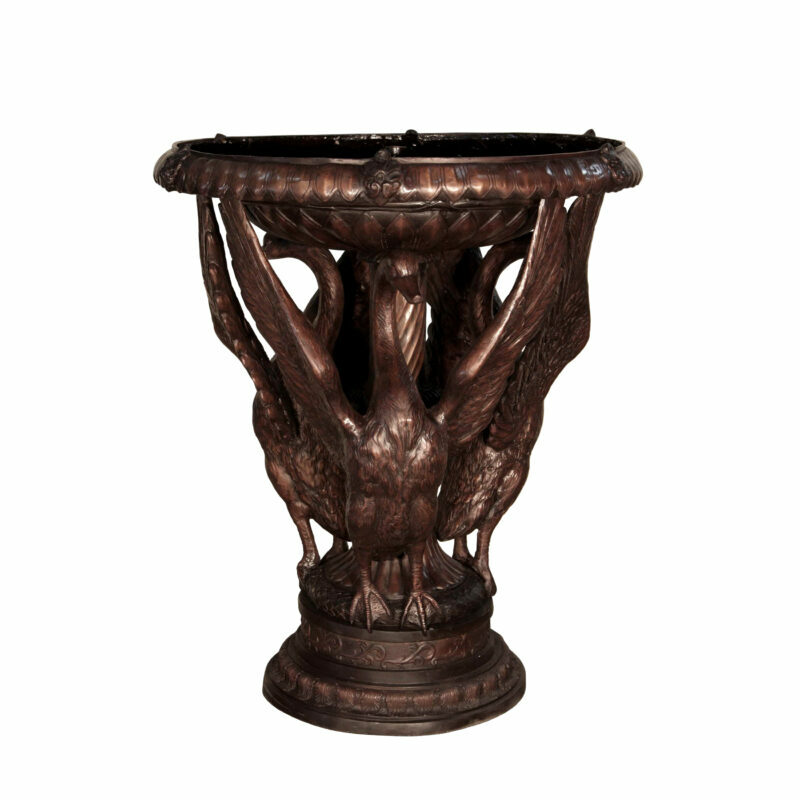 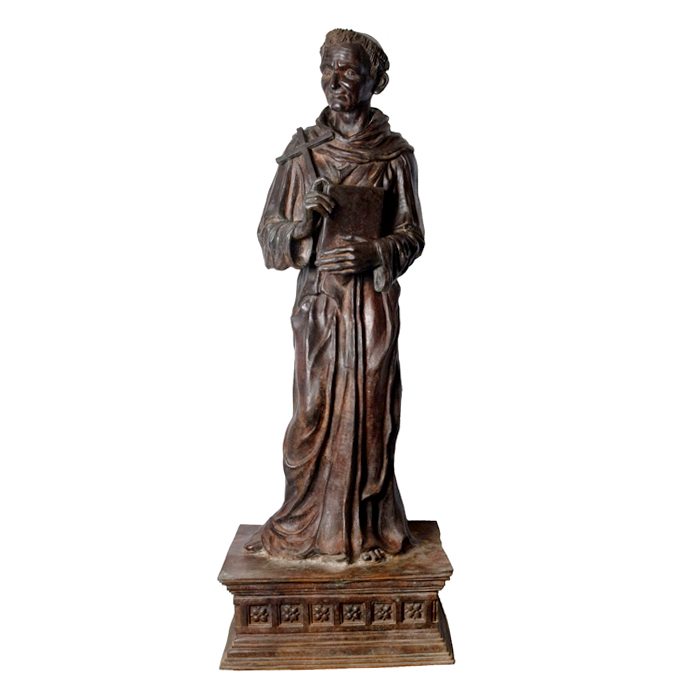 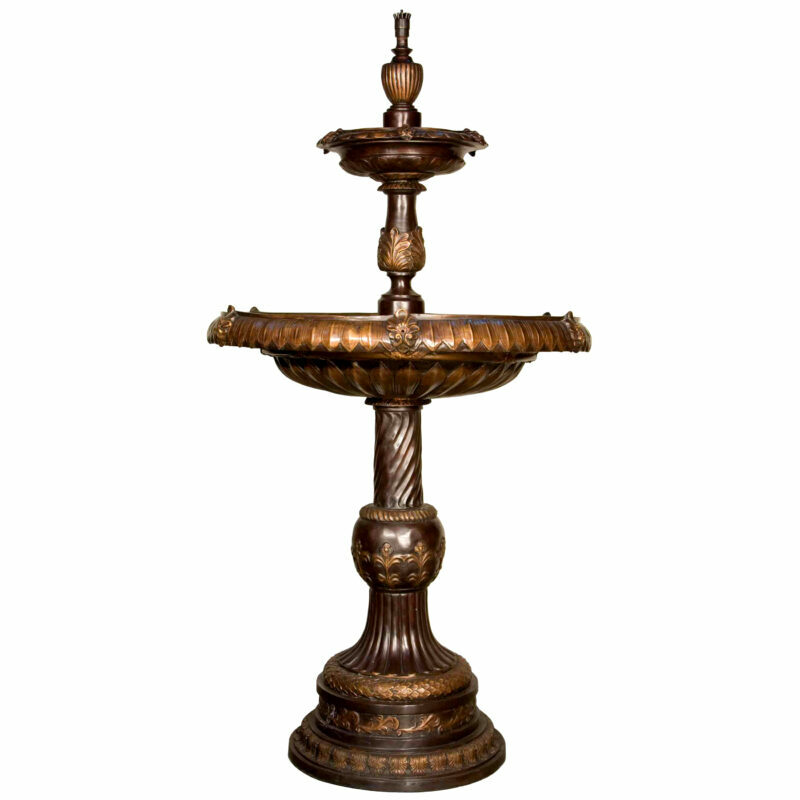 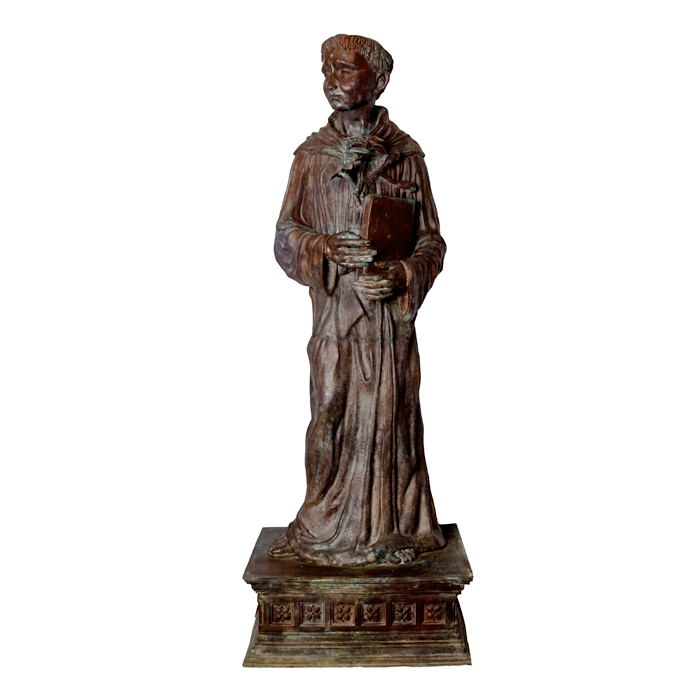 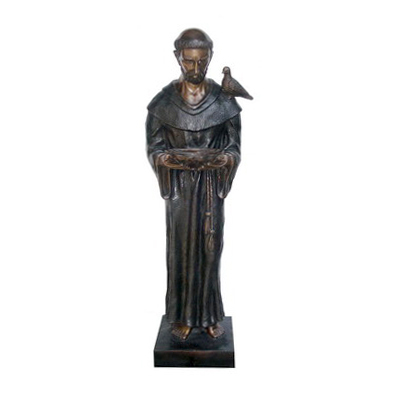 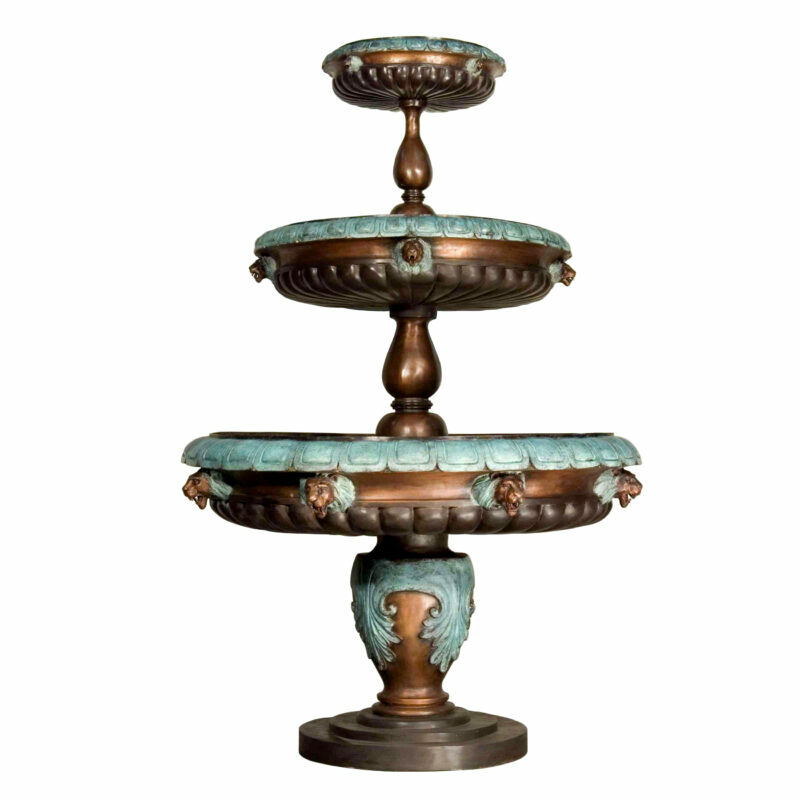 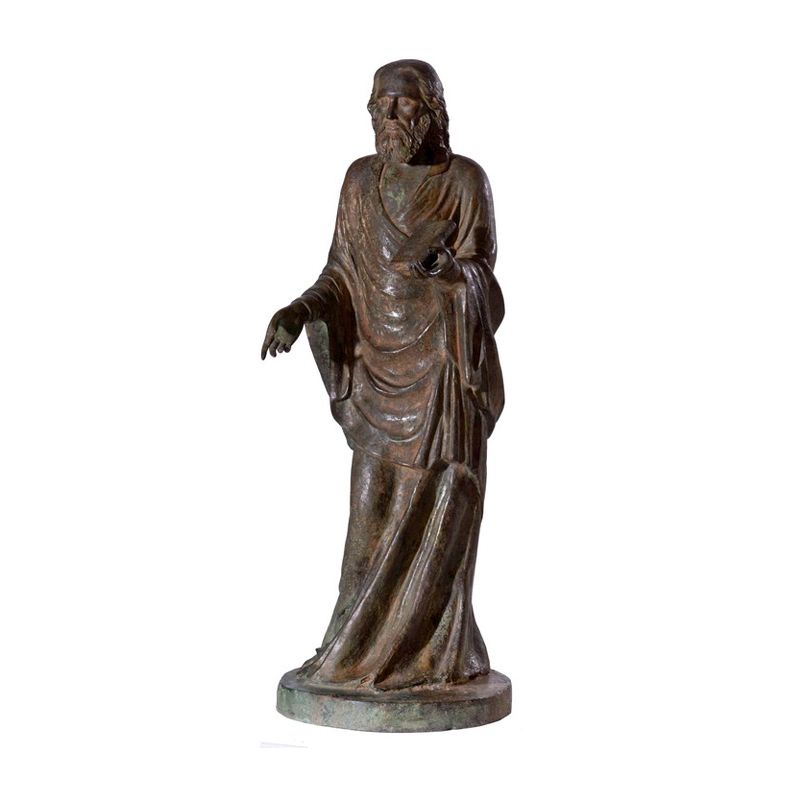 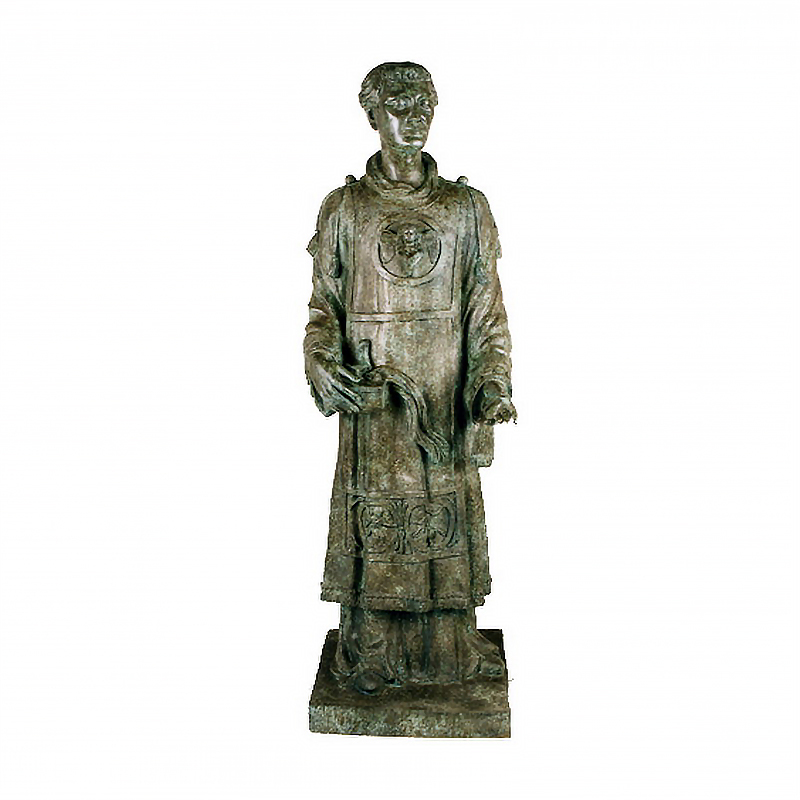 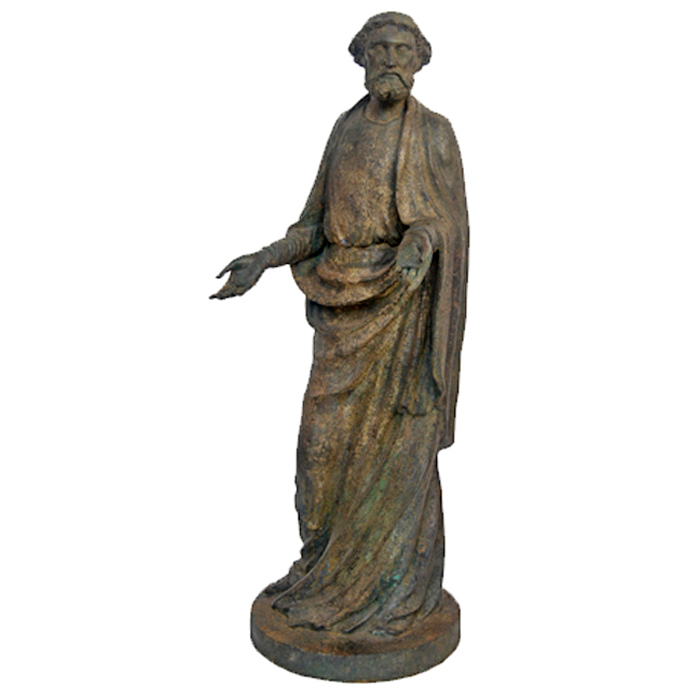 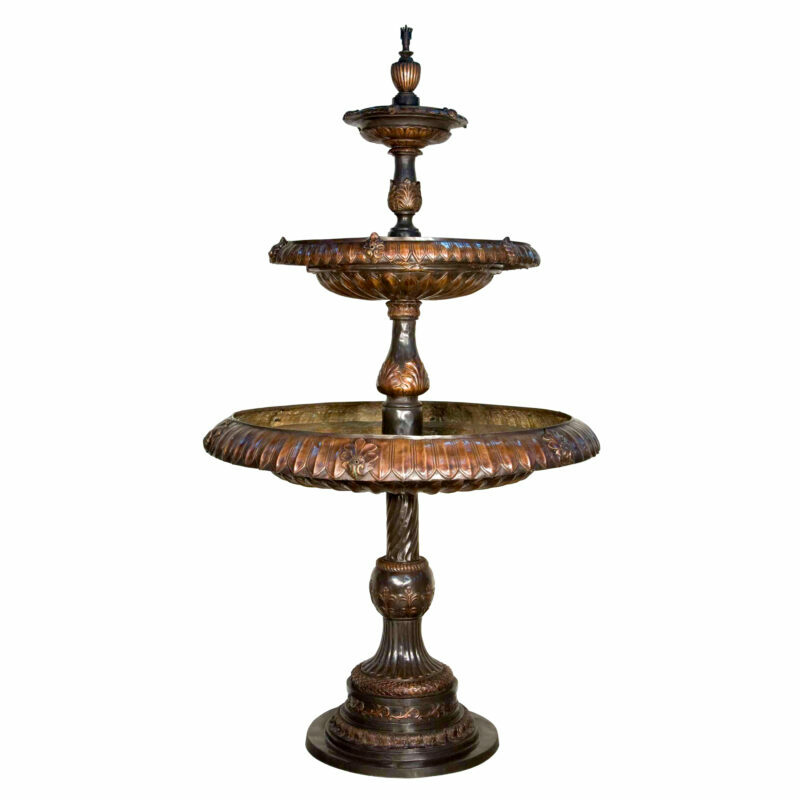 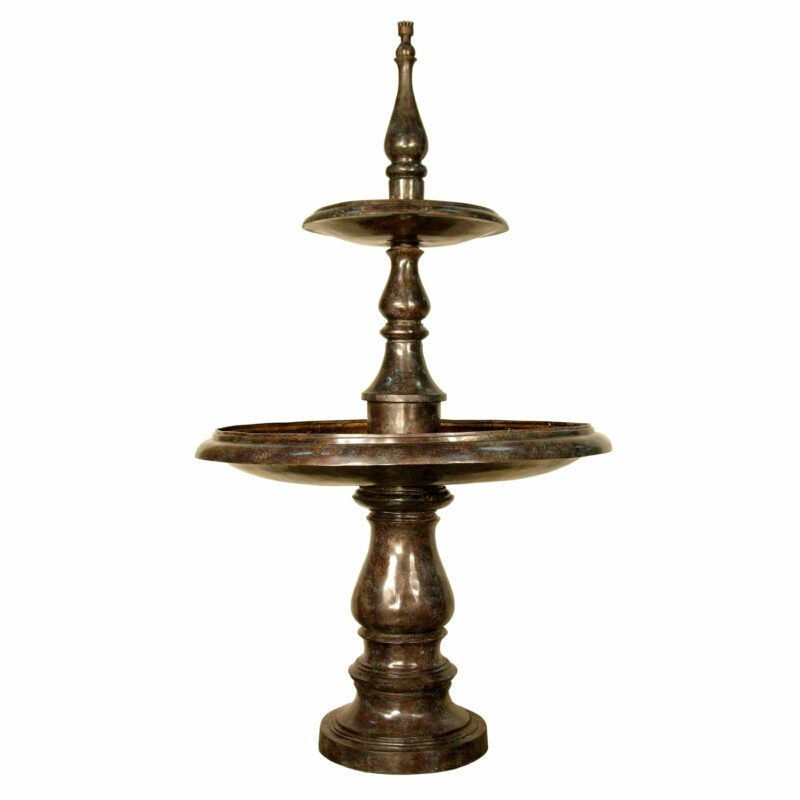 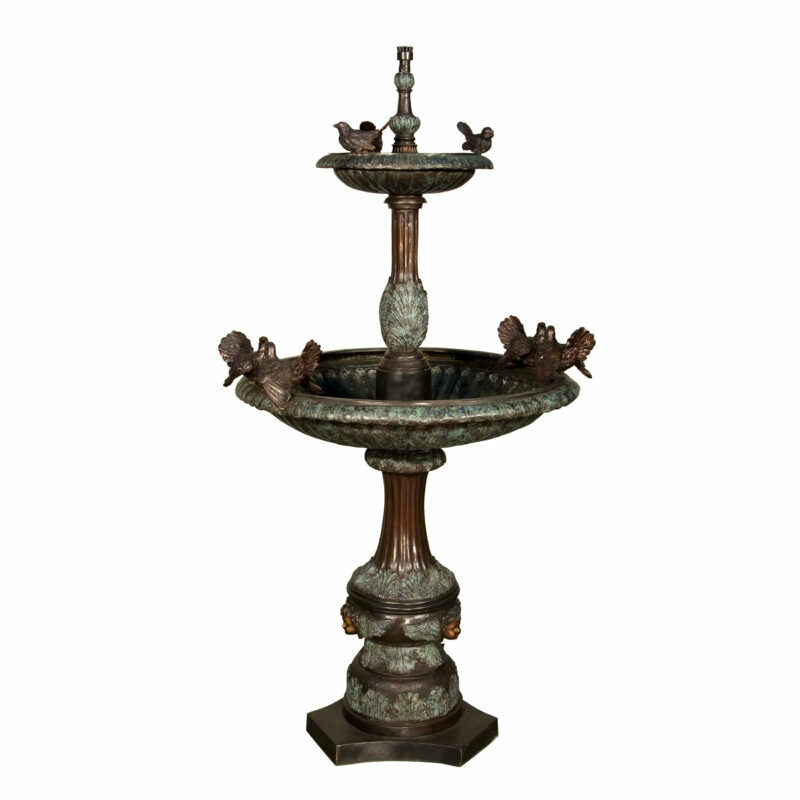 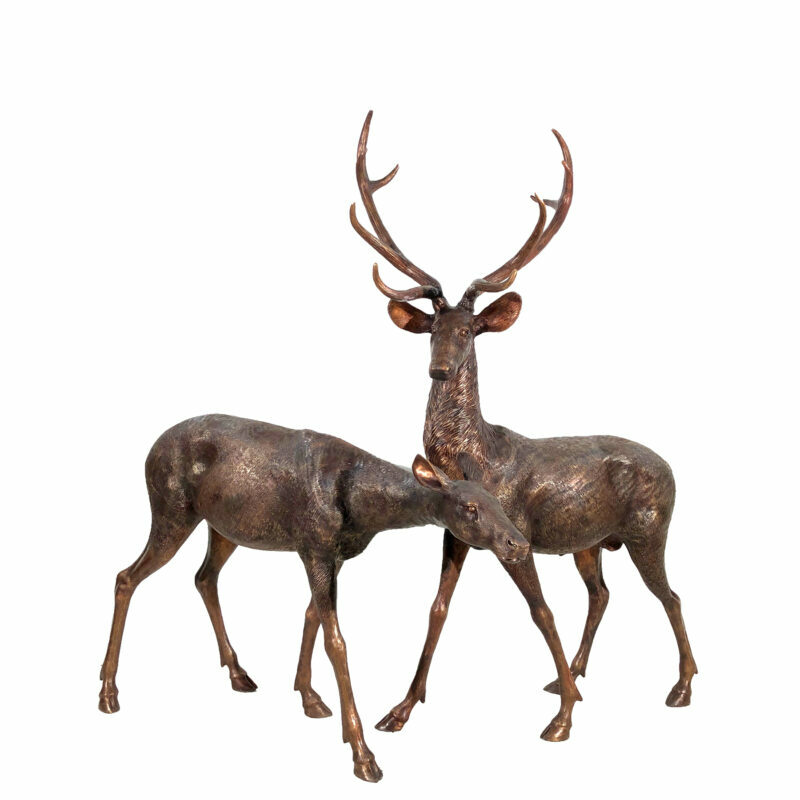 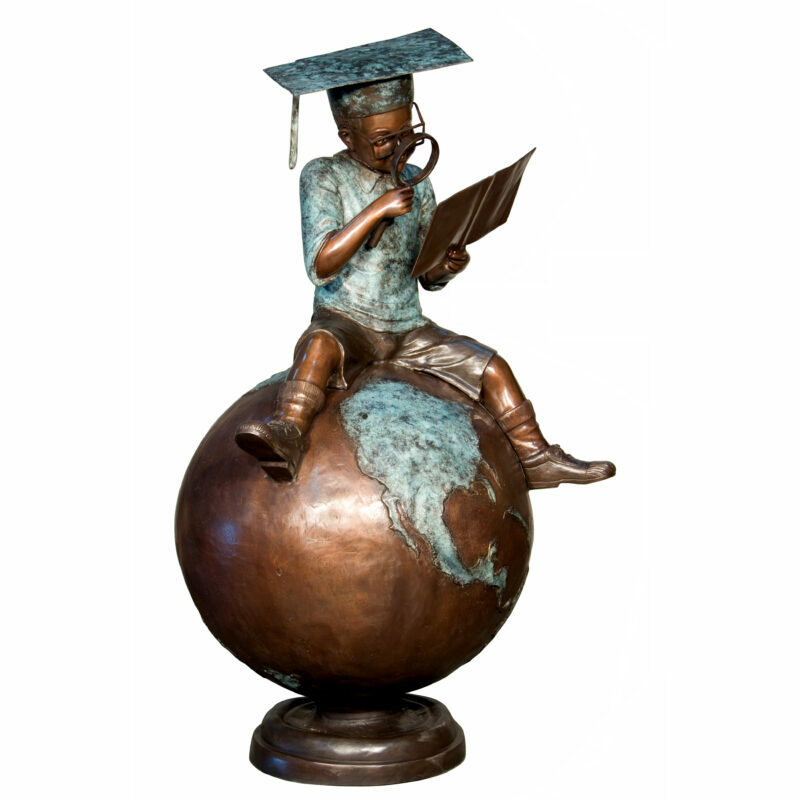 Our selection of bronze statuary and fountains include many genres and styles including animals, children, tier fountains, mythological and religious figures. 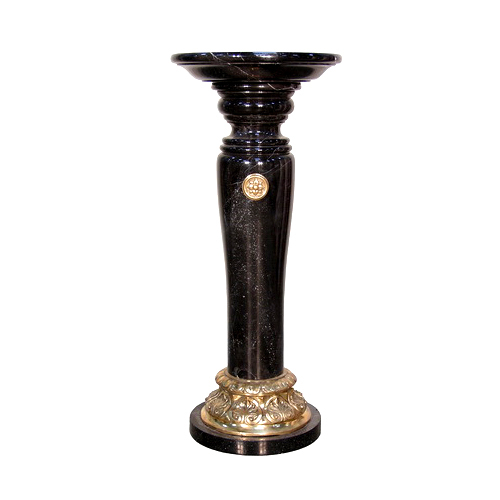 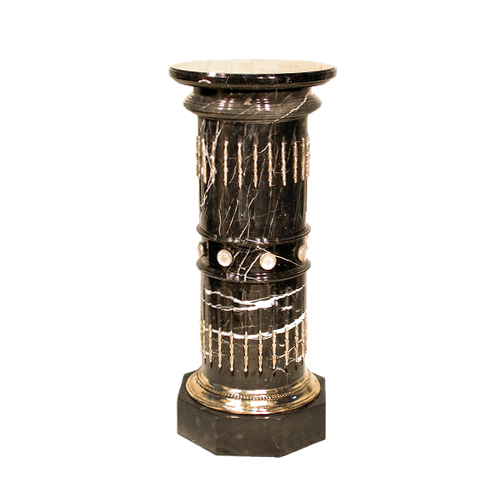 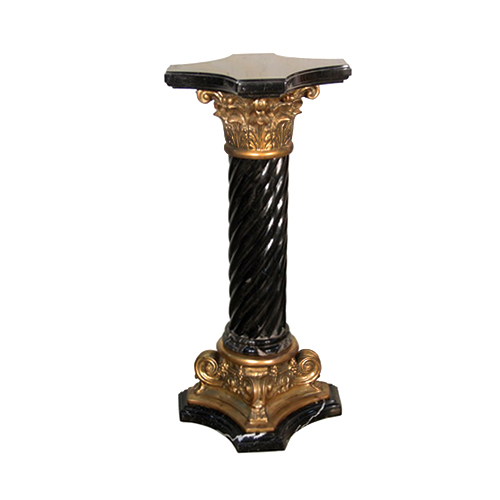 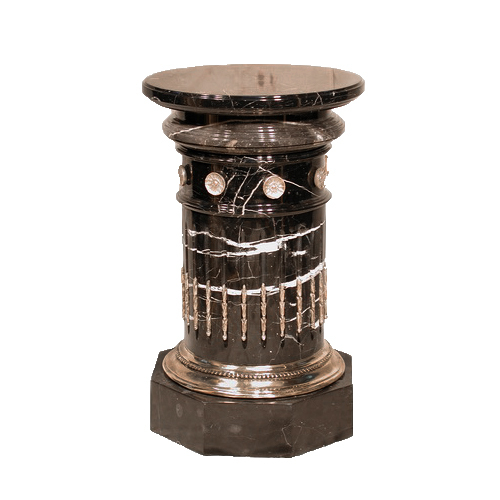 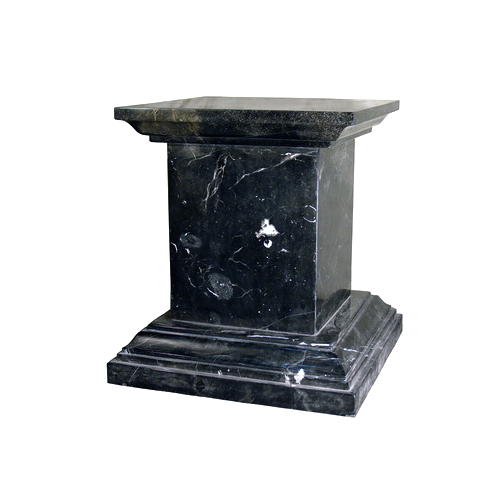 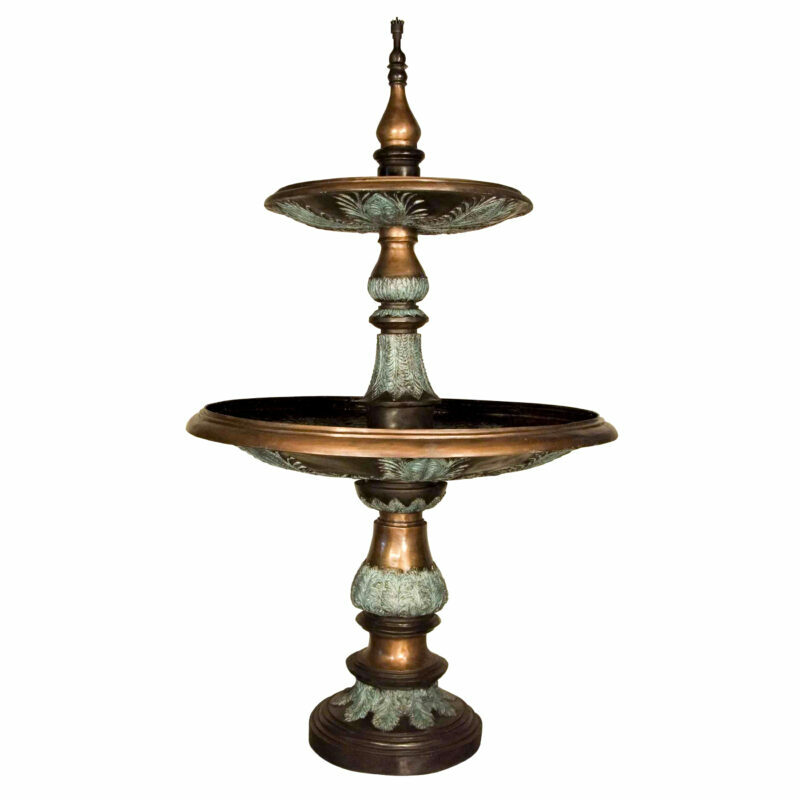 Our line of marble statuary and fountains include several assemblies including fire place mantles, fountains, sculpture and more! 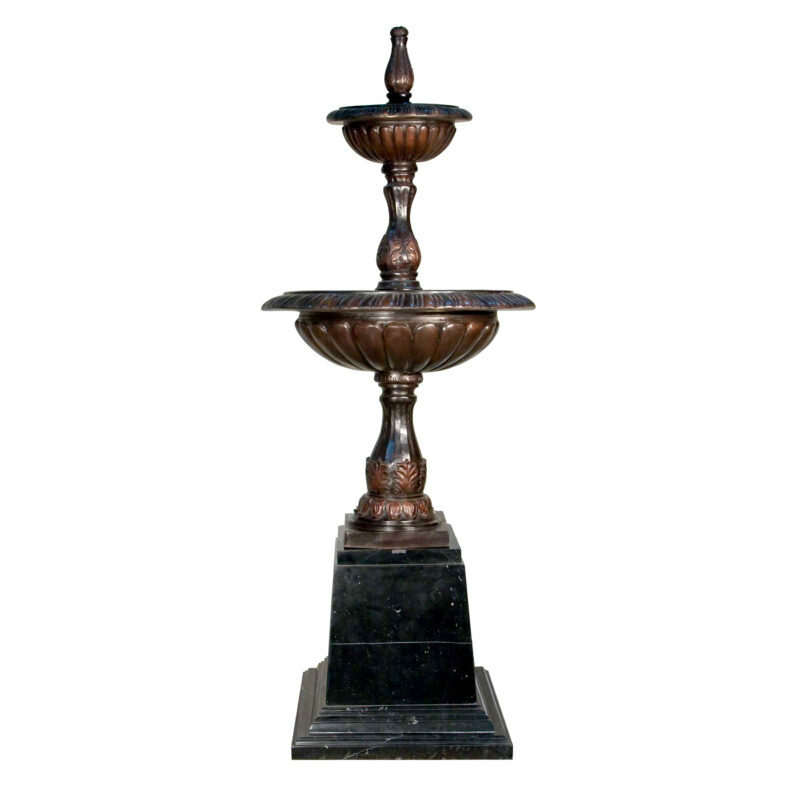 Our wrought iron selection includes a vast selection of massive iron entry gates, custom balustrades, gazebo and pergola structures, lanterns and torcheres.